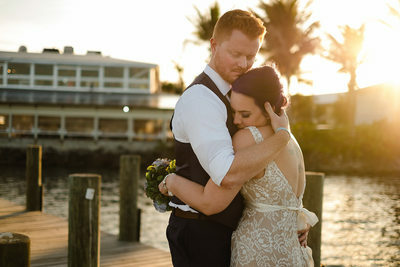 The best wedding photographer who is an ideal fit for your perfect wedding is here! 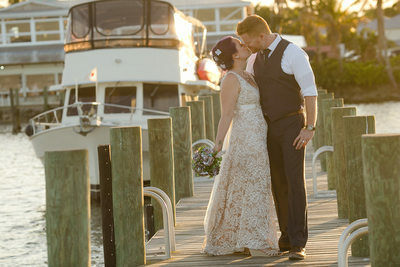 Tim Co Photographers NYC is ready to capture every beautiful moment of your wedding. 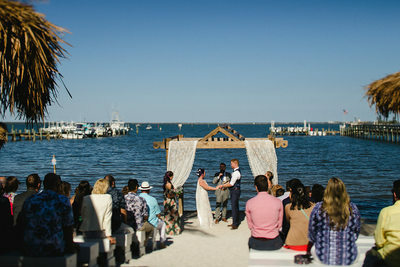 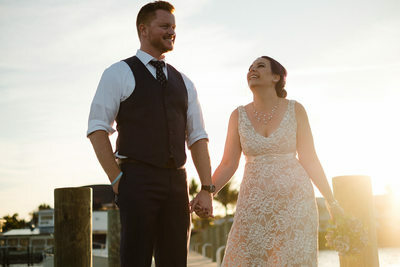 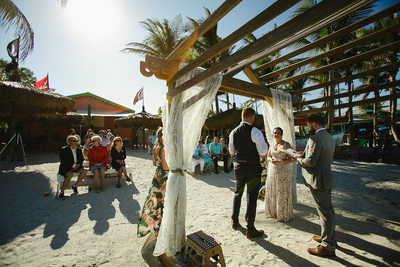 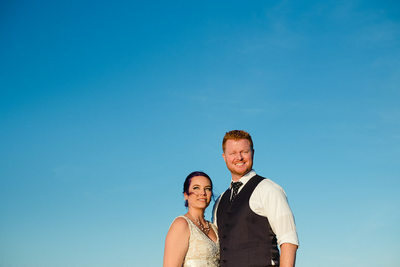 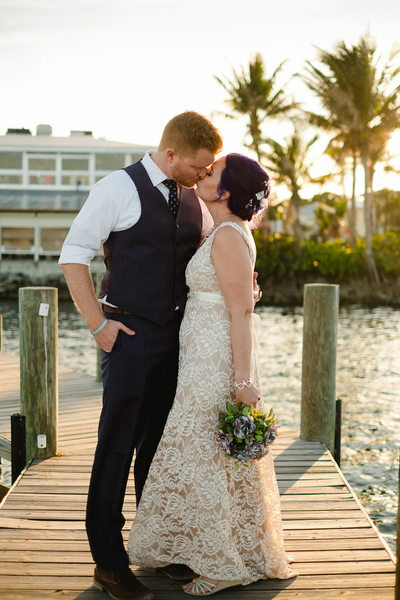 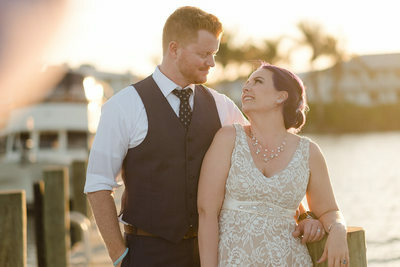 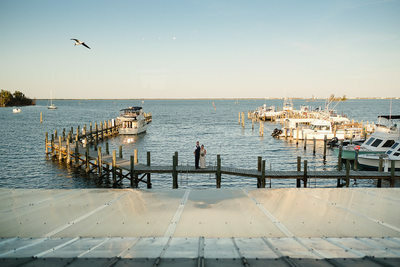 Whether you’re planning to get married in the heart of New York City or a destination wedding at a Florida Beach, our dedicated and passionate team of professional photographers are always ready to take the destination wedding photos you’ve been dreaming of.